Inspire products have been specifically chosen to support clients to achieve wellbeing and optimum health. We supply high quality and affordable products that actually work! 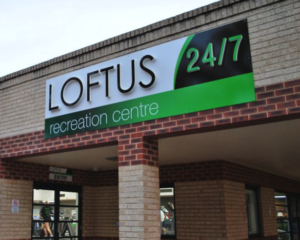 Products are available to purchase onsite or can be ordered over the phone or by email. 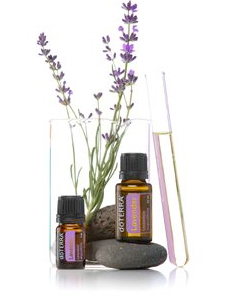 We sell and endorse doTERRA’s essential oils due to their high quality, therapeutic effects and because they are guaranteed to be 100% pure and natural and free of synthetic compounds or contaminants. Select oil products are available onsite or order online to have them delivered to your door. You can download our current product list here. It includes information about how you can purchase doTERRA natural oil products at a wholesale price which is more cost effective.